I can’t remember if I finished the original incarnation of Dark Souls 2, and I’m not really sure why. I really (really really) loved Demon Souls. I thought the original Dark Souls was amazing and added so much to the Souls formula. For whatever reason, though, I never really got into Dark Souls 2. 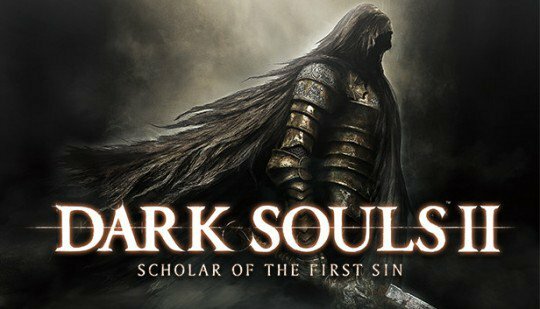 Turns out skipping that entry was fine because Scholar of the First Sin improves on many aspect of Dark Souls 2‘s gameplay, adds in all the previous DLC and makes it an overall amazing experience. Blizzard’s Korean community manager Kicho has hinted of a possible open beta, saying that the StarCraft II beta will be available for “all fans of the franchise”, not just press and VIPs. 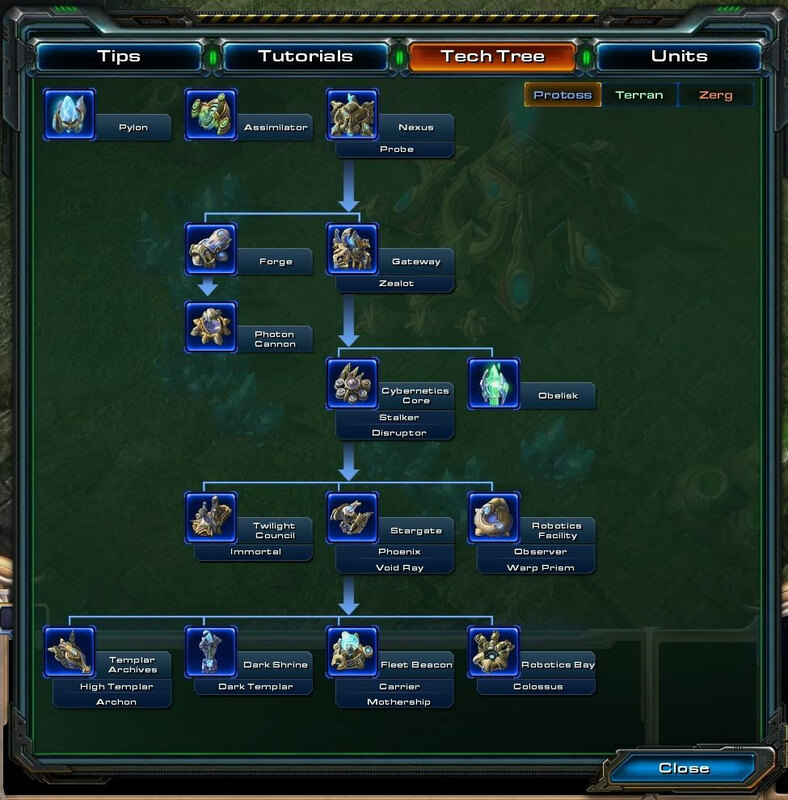 I can definitely say that the Beta test will not just involve industry experts and other VIPs but rather will involve all fans of the franchise. That’s great news, since I’m pretty sure I don’t count as a member of the press and I’m certainly not a VIP. The wait is over as old-school hero Nathan Spencer gets a 3D makeover with today’s release of Bionic Commando for Windows PCs. Bionic Commando is rated by the ESRB as Mature and is available now on store shelves in North America for $39.99 for Windows PCs or through various online distribution platforms, including the Capcom e-Store and Steam. Meanwhile, Bionic Commando Rearmed became available today via Steam. Regularly $10, Bionic Commando Rearmed can be purchased in a bundle through Steam with Bionic Commando for $44.99. 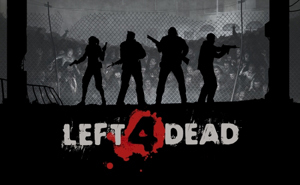 Valve’s Gabe Newell has confirmed plans for a PC and Xbox 360 demo of their upcoming survival horror game, Left 4 Dead. The demo will contain both single player and online co-op modes. There’s no set release date for the demo yet. Left 4 Dead is scheduled for release at the end of November, and the article doesn’t make it clear if the demo will be released before or after it’s already out. As for what content will be in the demo, Newell said “I think it’s going to contain the first part of one of the campaigns. I think it’ll probably be Hospital but I’m not sure.” I hate zombies so much. Posted on September 5, 2008 Author MikeCategories ActionTags Dead Space, EA, PC, PS3, talking monkeys, XBOX 360Leave a comment on Dead Space Release Date Pushed Forward? At first I was thinking Dead Space was just going to be a Doom knock-off. Now I’ve decided that it doesn’t matter, after watching the trailer I don’t think I care one way or another, it looks pretty awesome. Fun fact, apparently this trailer wasn’t approved by the ESRB (that’s why it shows the EU rating at the beginning). Also, for some reason it sounds like Bjork singing to me. I don’t know how to do the two dots over the ‘o’. Björk. I just figured it out. Just kidding, I just copied that. I searched “Bjork” on Google and got “Björk”. It’s probably totally not her, because I’m wrong about music always. Always. Except this one time, Liz knows, ask her. She might not tell you, though, or mysteriously forget. It really did happen though, seriously.